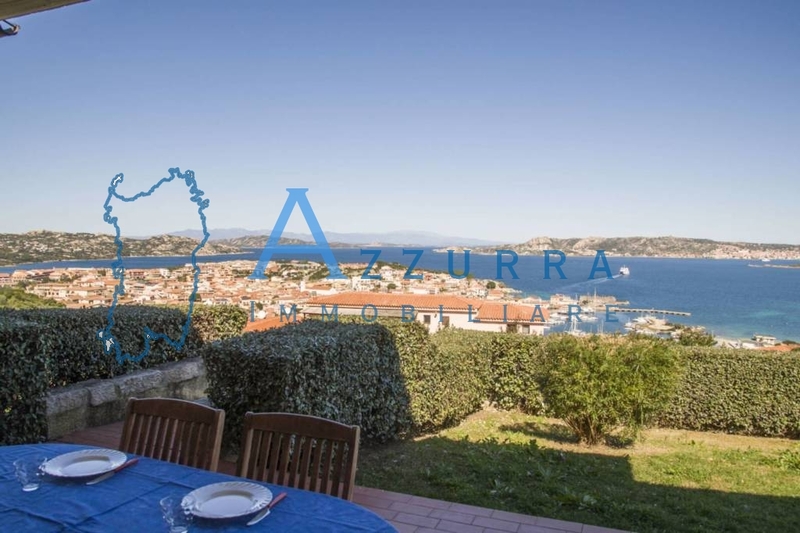 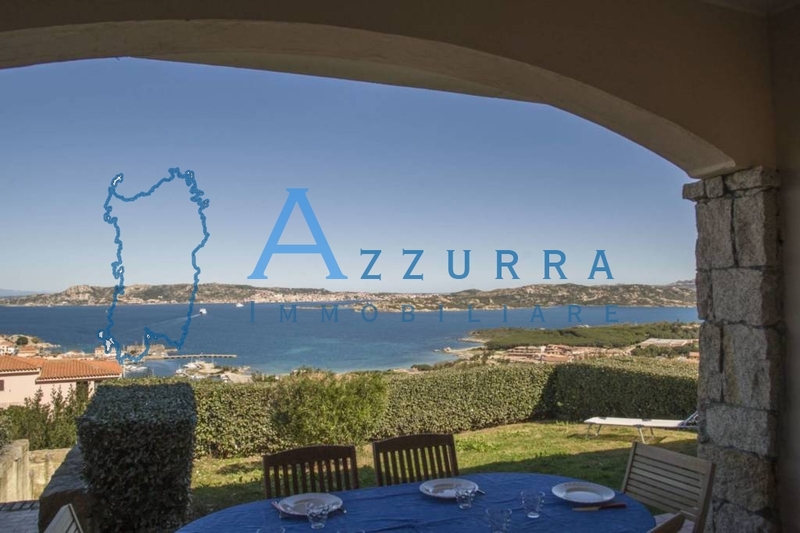 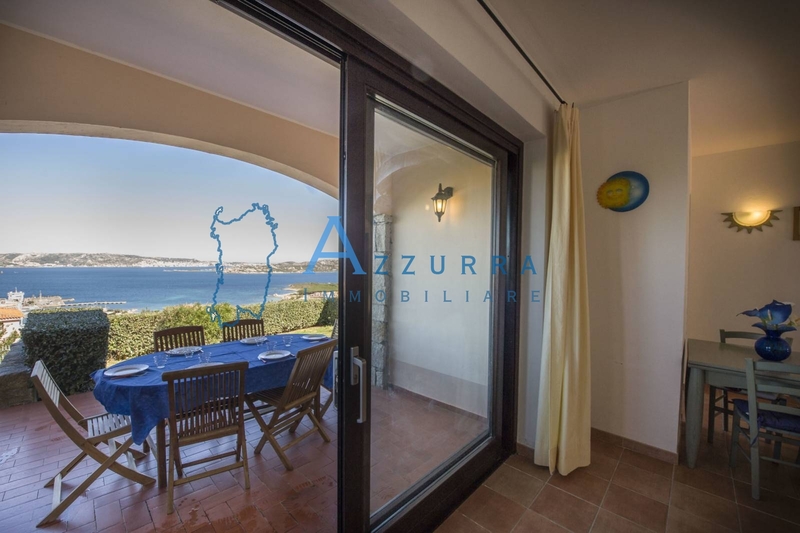 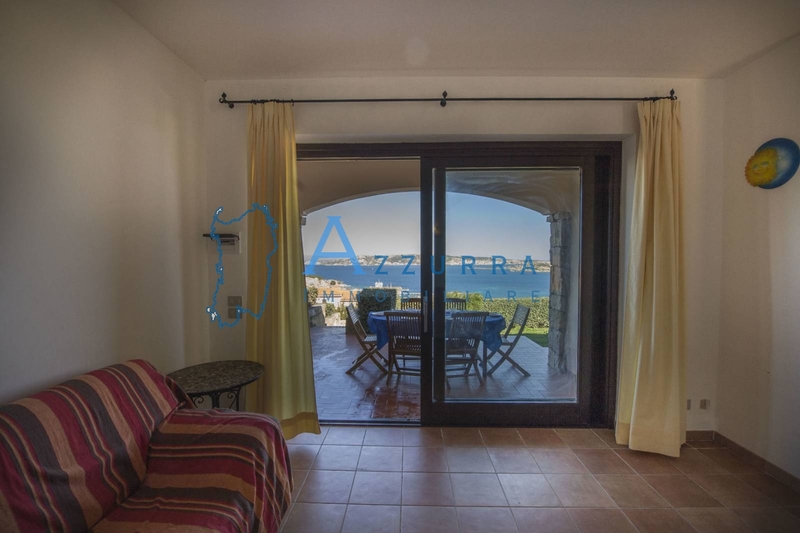 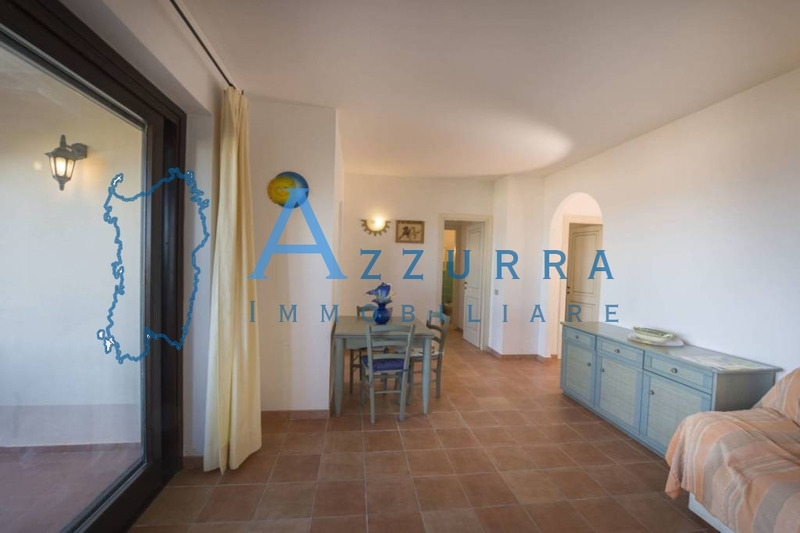 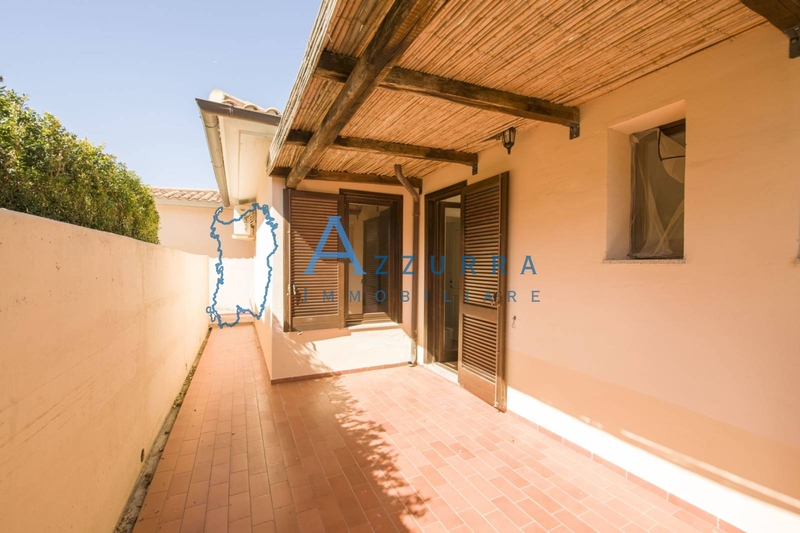 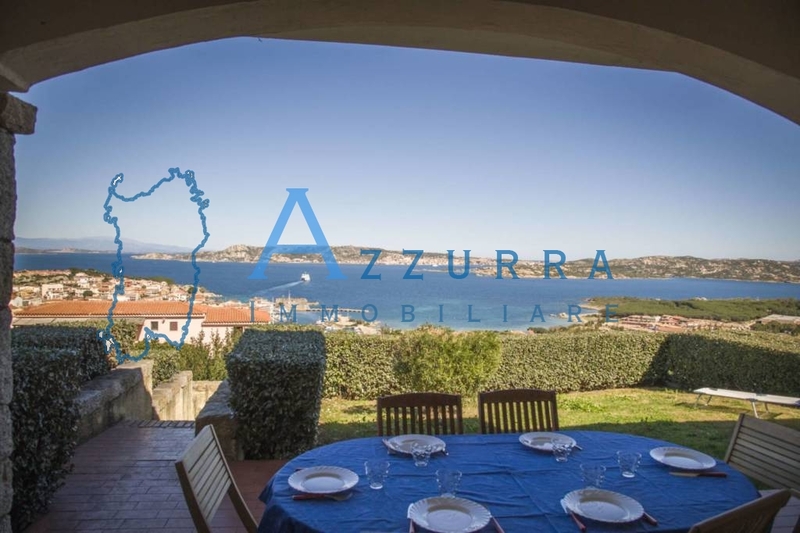 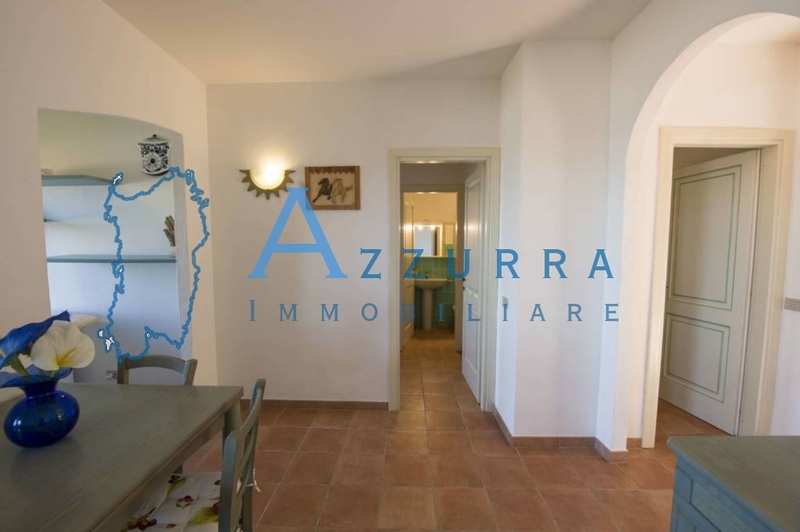 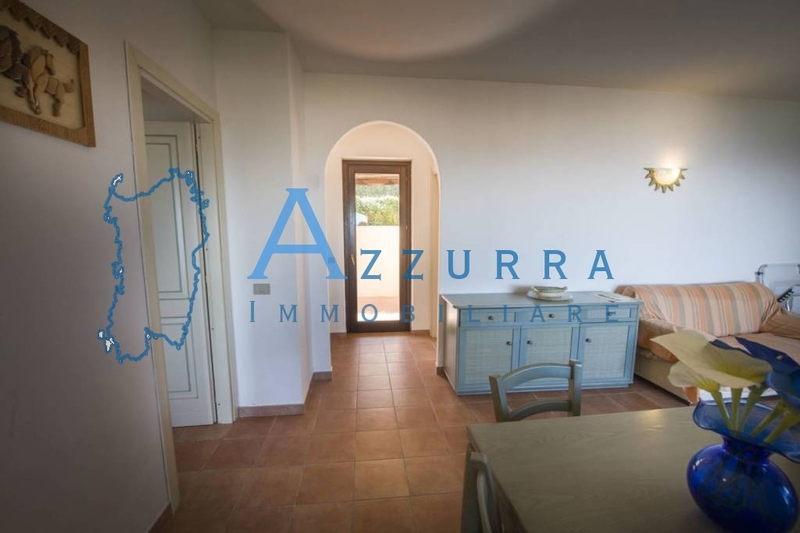 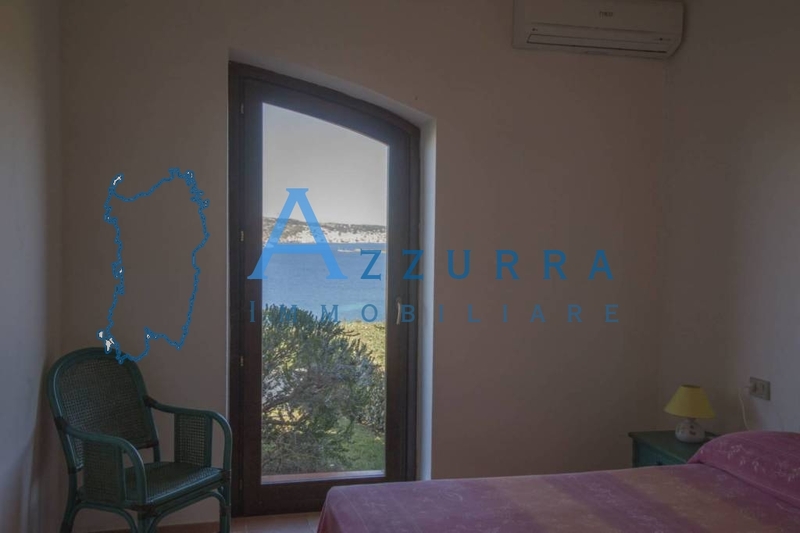 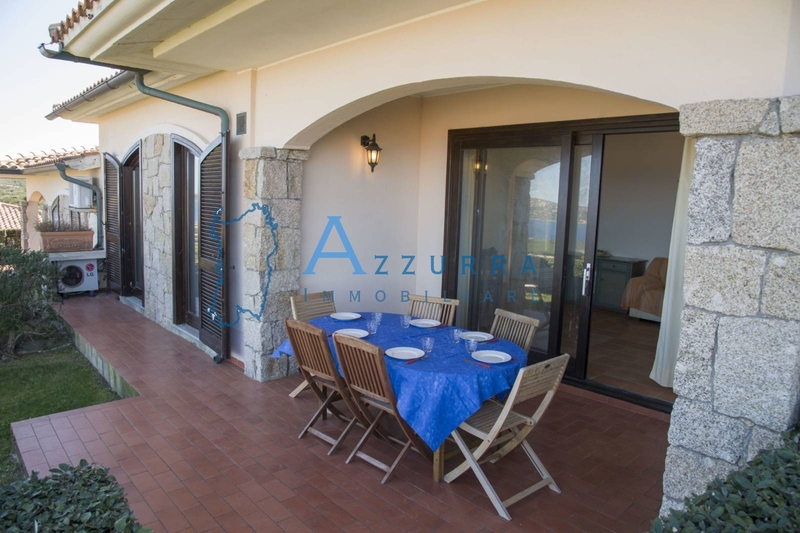 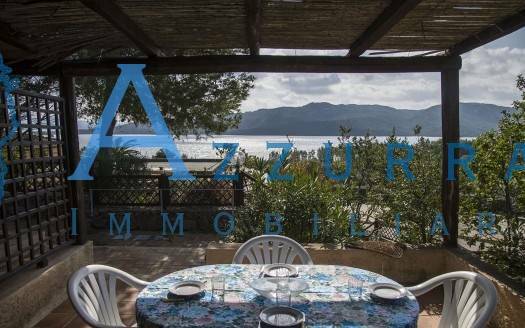 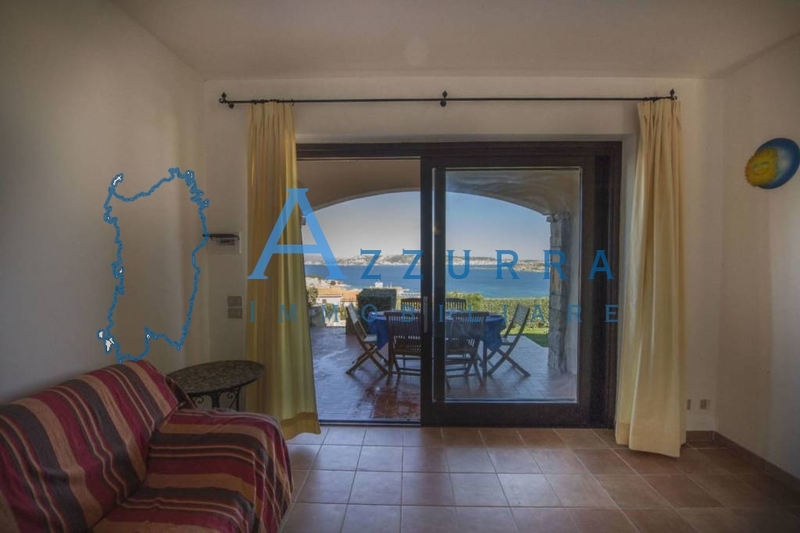 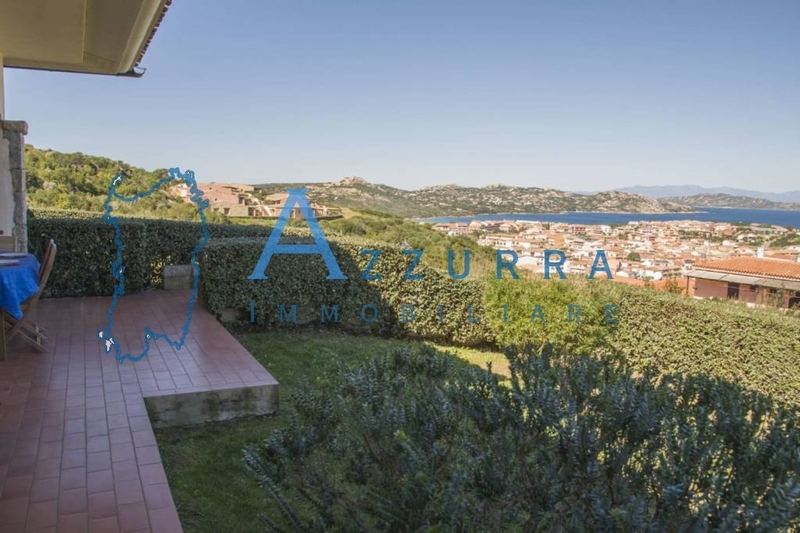 Residence L’ Azzurra int. 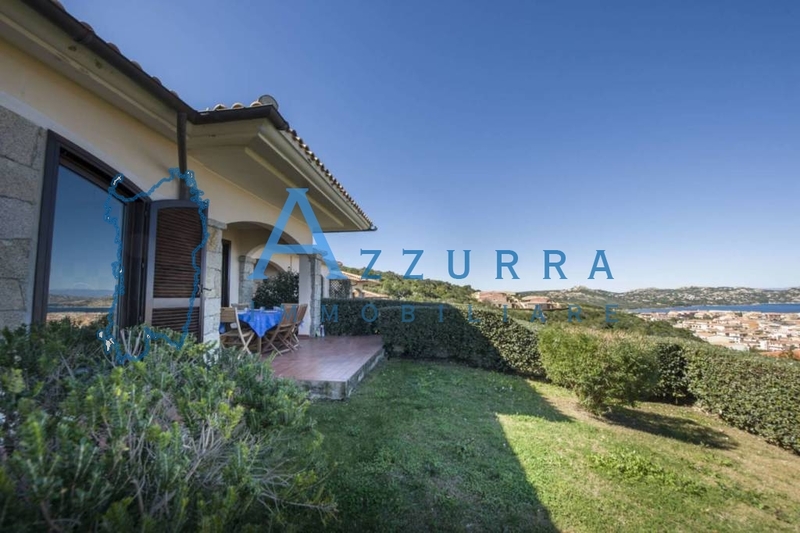 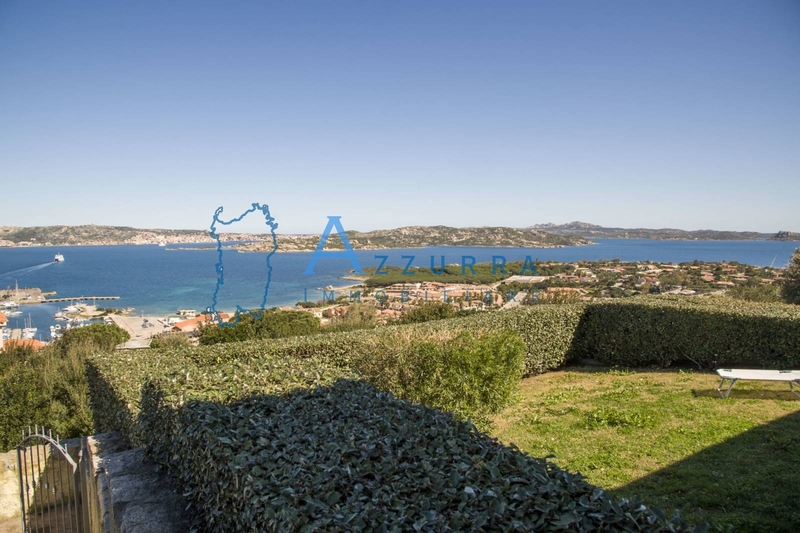 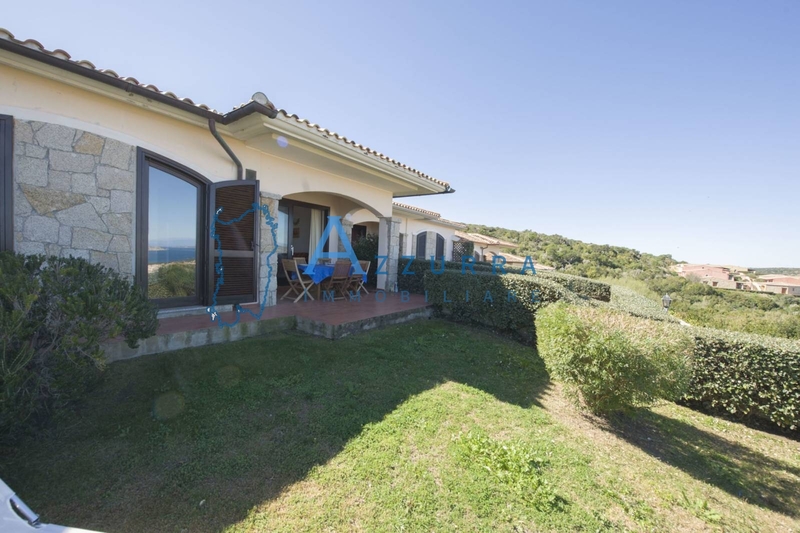 5 Palau Via Baragge – In amazing sea view location, for max. 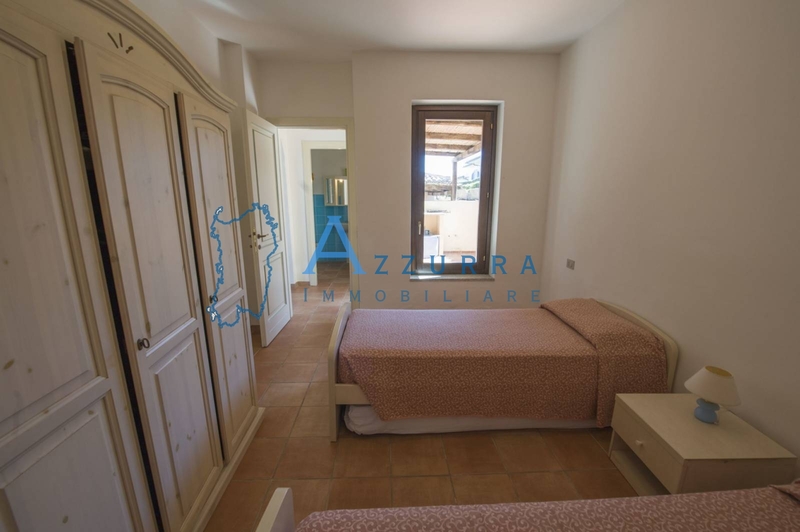 4 persons, terraced house with master bedroom, second bedroom with 2 single joinable beds, living room with sofa and TV, kitchenette with big fridge and washing machine, two bathrooms with shower, back yard. 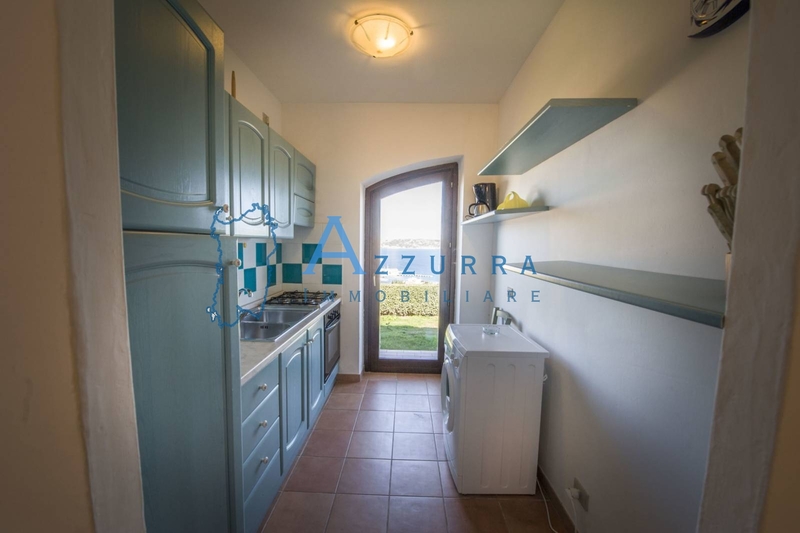 A/C as extra fee. 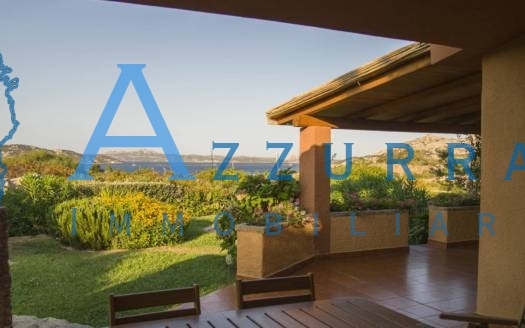 Covered furnished porch and garden. 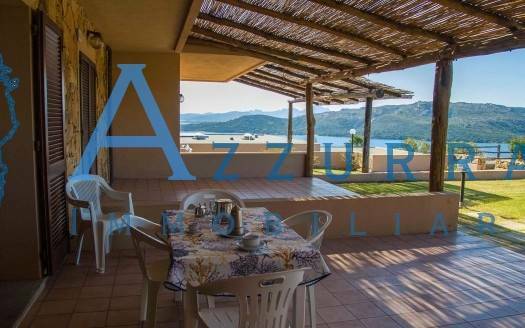 Condominium parking spaces. About 1.000 mt from Palau center, 1.500 mt from the beach.